"iMOBDEV works remarkably as they have accomplished my numerous problematic projects on time by giving fast & suitable outcomes! I feel it’s an excellent organization to get involved with." 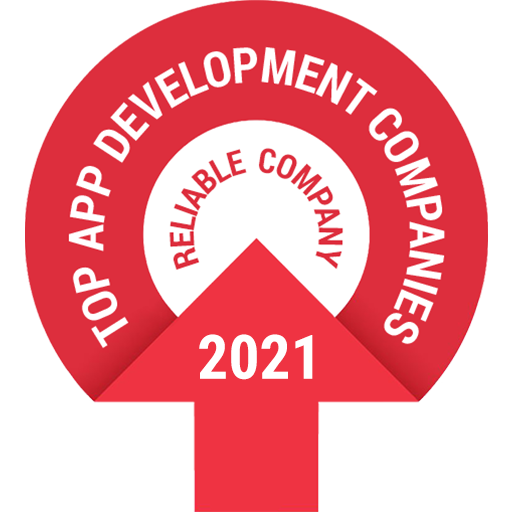 "They worked untiringly to meet my goals for App development. I noticed a rapid boost in my business through the app. Highly Recommended!" "One of the finest outsourcing company located in India with a superb grasp on designing and development abilities. I would surely love to endorse iMOBDEV Technologies as the best outsourcing company." "The complete journey of working with iMOBDEV for my project of MarinaNow was admirable and lovely. Impressed with the dedication of the techies. I appreciate their work!"